There are many factors to consider when looking for rental property to invest in and then manage. That answer depends on many factors including credit scores, equity positions in other property, down payment that is available, reserves, and income just to name a few. For a clear picture of what you will need financially to purchase a rental property, contact a mortgage or personal loan professional who can then work with you. How do I find the right investment property for me? Contact a Realtor who you trust, who has experience in renting, and who has knowledge of the rental property. Or hire Real Property Management Baton Rouge to assist you with this process. Some areas have restrictions with renting, so you will want to check that before you do anything else. Like with all investments, contact a professional. Having the right property in the right location makes your rental property experience much better down the road. Should I have a property inspection completed? YES! 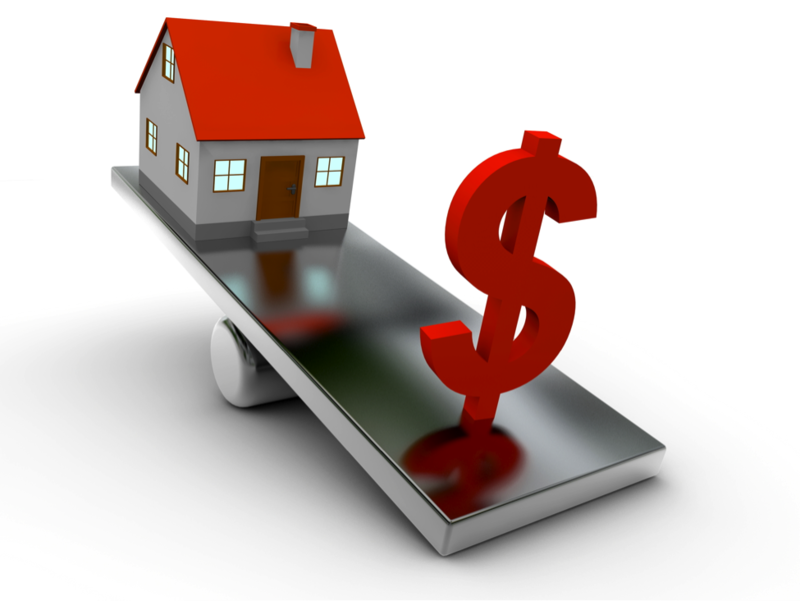 Professional inspections are required by many lenders. Always make sure you do your homework before you invest your hard earned money into anything. Rental property managers can schedule in-house inspections after the property is rented to maintain the property. Remember that you will want to continue inspections throughout the time you own it. Once I own it, how do I rent it? Yes I said it, taxes. For this part, I recommend getting in touch with a CPA. Taxes can get really confusing and you don’t want to give this anything less than all of your attention. This is an investment that you want to maximize, so take it to a professional not a computer program. The professionals of investment properties are very important people when it comes to owning rental properties, from the realtors and the rental property management to CPAs and other professionals. Call a professional today to see if now is a good time for you to buy!